Benjamin Madley (BA 1994; PhD 2009, History), associate professor of history and interim chair of American Indian Studies at the University of California, Los Angeles, has won multiple awards for An American Genocide: The United States and the California Indian Catastrophe, 1846-1873 (Yale University Press, 2016). Among his honors: the 2017 Los Angeles Times Book Prize for History, the 2017 Commonwealth Club Gold Medal for Californiana, the 2016 Heyday Books History Prize, a New York Times Book Review Editor's Choice, a 2016 Indian Country Today Hot List book, and a 2016 Choice magazine Outstanding Academic Title. 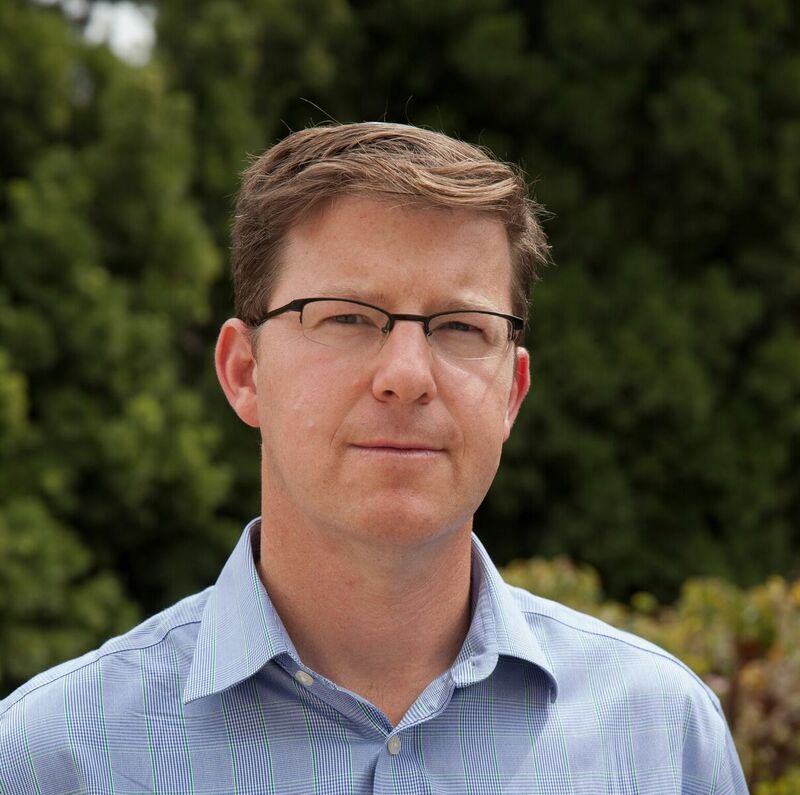 In addition, Madley was called the “Best New Western Author of 2016” by True West Magazine and was named a San Francisco Public Library Laureate for 2017. 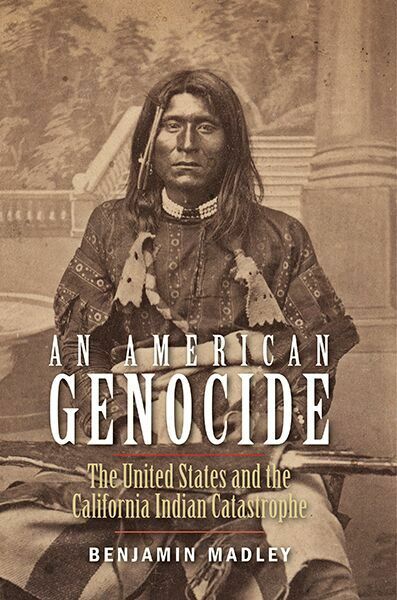 An American Genocide is based on Madley’s dissertation, co-directed by John Mack Faragher and Ben Kiernan, which won both the Phi Alpha Theta/Westerners International Dissertation Prize and Yale’s Frederick W. Beinecke Dissertation Prize. Between 1846 – when the United States took California from Mexico – and 1873, when the last large-scale California Indian hunting operation ended, California’s Native American population plunged from about 150,000 to 30,000. An American Genocide uncovers for the first time the full extent of the slaughter of California Indians, the involvement of state and federal officials, the taxpayer dollars that supported the violence, indigenous resistance, the people who carried out the killings, and why the killings ended. Madley argues that California’s elected officials were in fact “the primary architects of annihilation,” and that state and federal officials created what he describes as a “killing machine” composed of U.S. Army soldiers, California militiamen, volunteers, and mercenaries. “It took sustained political will – at both the state and federal levels – to create the laws, policies, and well-funded killing machine that carried [this genocide] out and ensured its continuation over several decades,” he argues. In fact, the state and federal governments spent at least $1.7 million on campaigns against California Indians. Born in northern California, near the Oregon border, Madley became interested in the relationship between colonizers and indigenous peoples. He earned his undergraduate degree in History from Yale in 1994 and received a Henry Fellowship to attend Oxford University, where he earned a master’s degree in Modern European History. He returned to Yale for his PhD and then served as an Andrew Mellon Postdoctoral Fellow in the History Department and Native American Studies Program at Dartmouth College from 2010 to 2012. In addition to his study of American Indians, Madley also focuses on colonialism in Africa, Australia, and Europe. His current research explores Native American labor in the making of the western United States.